Then the sun came out and I captured Black Lips in the backstage artist compound, just like partying and hanging out, oh man it was so ace, me and my mates from the band, yeah. NOT REALLY, NOT AT ALL in fact. Lighting by Tom Andrew and retouch by Neil Pemberton. Thanks guys, loads. My favourite and the most obvious Black Lips vid here. 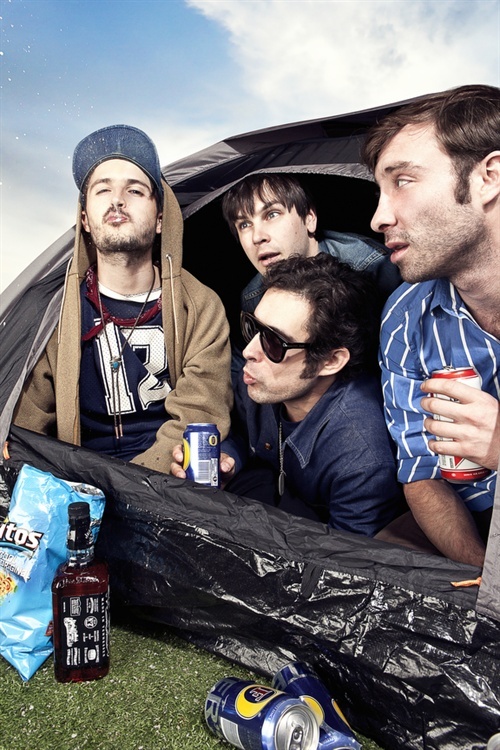 Black Lips - Spray that again?